Want to try your hand at competing with your manga? Try one of the contests below! 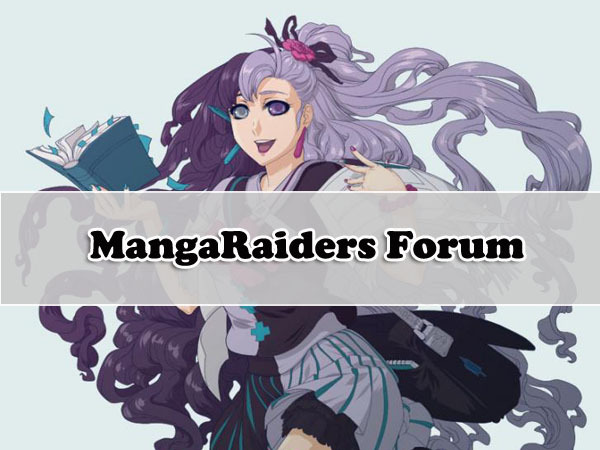 Silent Manga Audition (usually around the end of March) – This annual contest gives out the top prizes including $5,000 for the grand prize winner and recognition by current manga creators in Japan. As the title says “silent”, this manga has one definite rule: there should be no dialogue in your manga. SacAnime Manga Contest (Deadline: Summer 2015) – While SacAnime is an anime convention held in Sacramento each year, they also hold a manga contest with cash prizes. Submit an anime-styled T-shirt design between November 23 and December 14, 2015 for a chance at $1000! Threadless (Deadline: December 14, 2015) – Threadless, one of the top interactive T-shirt retailers, has an anime-themed T-shirt contest. If you win, you can get up to $1000 prize money. For those who submit but don’t win the contest can still get their designs sold on Threadless alongside $7 store credit. If you know of any contests, please comment!